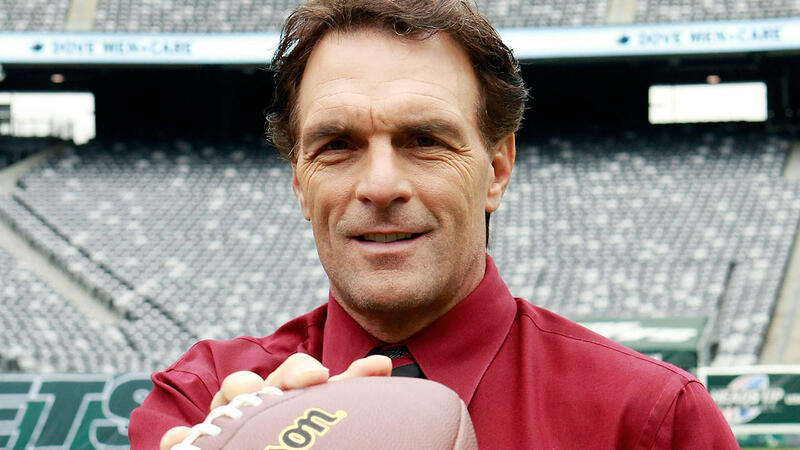 NEW YORK -- Former NFL quarterback Doug Flutie posted on his Facebook page that both of his parents passed away on the same day. Richard and Joan Flutie both died Wednesday morning. He says that they had been married for 56 years. Flutie posted that his father had been ill and passed away from a heart attack and that not even an hour later, his mother suffered the same fate. He believes that she died of a broken heart. Flutie won the Heisman Trophy while at Boston College after throwing a "Hail Mary" pass to win a game against Miami in 1984. His career spanned several NFL and CFL teams including the Chicago Bears, New England Patriots, San Diego Chargers and the Buffalo Bills.